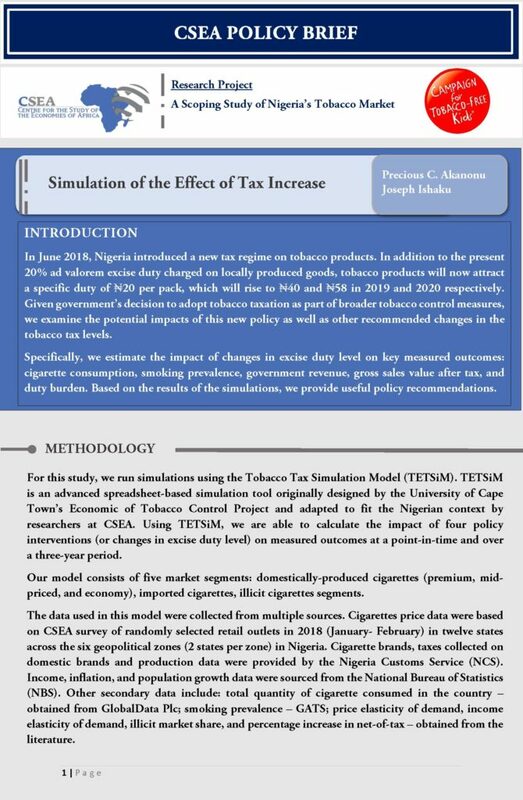 In June 2018, Nigeria introduced a new tax regime on tobacco products. In addition to the present 20% ad valorem excise duty charged on locally produced goods, tobacco products will now attract a specific duty of ₦20 per pack, which will rise to ₦40 and ₦58 in 2019 and 2020 respectively. Given government’s decision to adopt tobacco taxation as part of broader tobacco control measures, we examine the potential impacts of this new policy as well as other recommended changes in the tobacco tax levels. 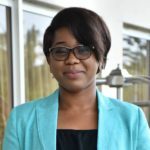 Tobacco Tax Revenue in Nigeria: To Earmark or Not to Earmark? This report provides an evidence-based analysis of the state of the Nigerian economy in a bid to inform economic policies in Nigeria. The report presents some analyses of significant economic events in Nigeria within the period, and provides an outlook on what policymakers, businesses, and individuals should expect in subsequent quarters of 2016. It also provides valuable insights into potential drivers of the economic trends and outlines expectations for subsequent quarters of the year. The area of focus are Global Economic Performance, Domestic Economic Performance, External Sector Performance, and Sectoral Performance. A recent report by the National Bureau of Statistics (NBS) indicates that Internally Generated Revenue (IGR) at the subnational level decreased slightly between 2014 and 2015. Specifically, the report shows that on the average, the IGR of all 36 states declined by 3.6 per cent from N707.9 billion in 2014 to N683.6 billion in 20157. A further disaggregation reveals that while IGR in 11 states improved in 2015 compared to 2014, IGR in 24 states were below their 2014 levels. As expected, Lagos state generated the most IGR during the period. 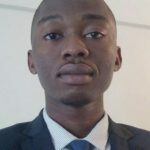 Given that domestic resource mobilization is the most viable alternative to complement the shortfalls (driven by lower oil prices) in budgetary allocations to states from the federal government, state governments need to do more to improve the effectiveness and efficiency of revenue collection.